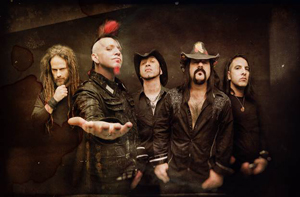 Recently, heavy metal supergroup HELLYEAH announced their “Blood For Blood” 2015 US Tour, featuring support from special guests DEVOUR THE DAY and LIKE A STORM. The tour kicks off on Friday, February 6th in Las Vegas, NV and visits 23 markets through early March. 2. Fill out the form on the site and add your photo! Join HELLYEAH and let's make a difference in the lives of those in need.